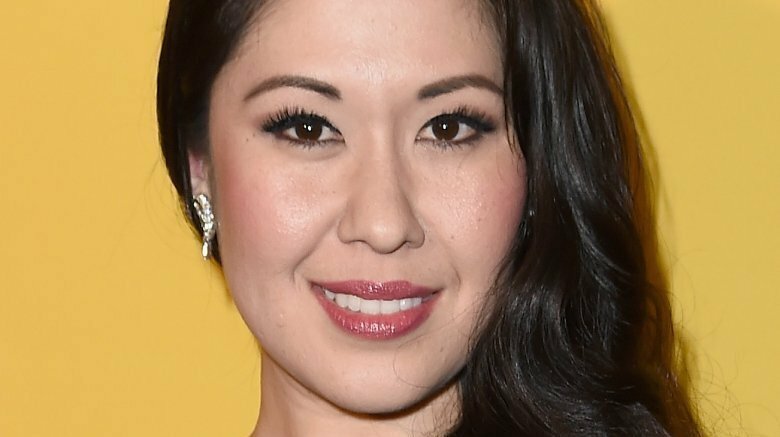 Dorothy Bruns, the driver involved in the fatal car crash that tragically killed the daughter of Broadway star Ruthie Ann Miles earlier this year, has died. According to the New York Police Department, Bruns was found dead of an apparent suicide on Tuesday afternoon, Nov. 6, 2018, NBC News reports. She was 44 years old. Bruns was found unresponsive by authorities in her home on Staten Island, N.Y., where she was later pronounced dead. According to an NYPD source cited by People magazine, a note "expressing [her] desire to no longer live" was reportedly found at the scene alongside pills, pointing toward an alleged overdose. However, it should be noted that Bruns' official cause of death has yet to be determined. As Nicki Swift previously reported, Miles, 35, and her 4-year-old daughter, Abigail, were struck by a car while crossing the street in Brooklyn, N.Y. in early March 2018. Family friend Lauren Lew and Lew's 1-year-old son, Joshua, were also involved in the accident, during which Bruns ran a red light after reportedly suffering a seizure while driving. Abigail and Joshua were both pronounced dead at the scene. Meanwhile, Lew and Miles, who was pregnant at the time with her second child, recovered in the ICU at Methodist Hospital. Miles and her husband, Jonathan Blumenstein, later lost their unborn child, a baby girl they would have named Sophia, in mid-May. The Broadway community, including the likes of Hamilton's Lin-Manuel Miranda and Dear Evan Hansen star Ben Platt, quickly rallied around Miles. In addition to offering their condolences, a number of theatre stars encouraged their fans to donate to a GoFundMe page that was set up for her family. Bruns was later charged with manslaughter, criminally negligent homicide, and reckless driving, and faced up to 15 years behind bars. According to the Brooklyn Daily, she had posted bail in September and was next due in court on Tuesday, Nov. 20. For her part, Miles has since returned to the stage. In August, she reprised her Tony Award-winning role of Lady Thiang in the West End production of The King and I at the Palladium Theatre in London.